We aren’t kidding when we say we’re not shy about trying new things. 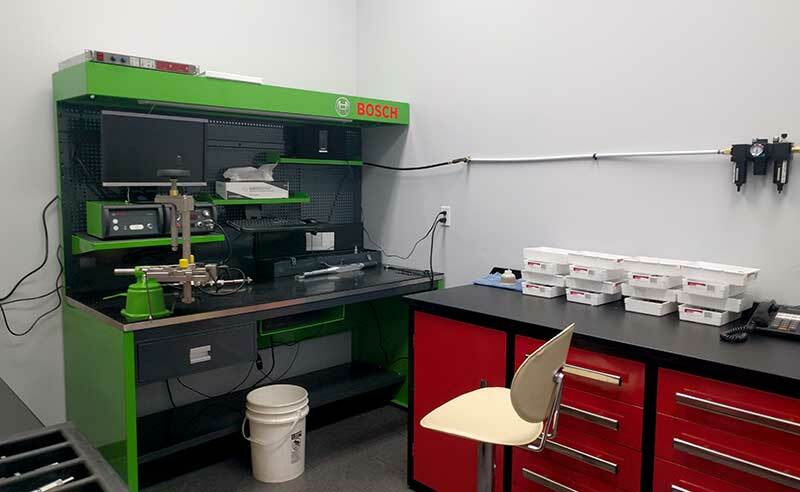 After an intense one-week session at Robert Bosch’s training facility in Chicago, a few weeks spent renovating the shop in Surrey, and a considerable investment in new equipment, we couldn’t be happier. 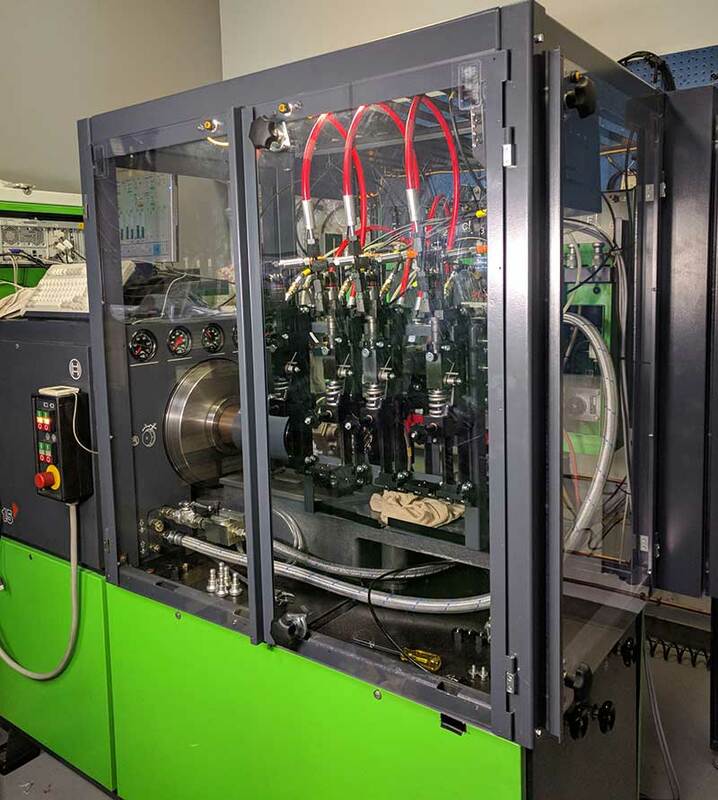 The training, renovations, and equipment have paved the way for a new service to offer our customers at NW Fuel—common rail injector rebuilding. We are now equipped with a Bosch-certified cleanroom where we can assemble and calibrate common rail injectors right in our fuel shop. This new addition means we no longer have to send common rail injectors back to Bosch to be rebuilt, which improves our turnaround time for our customers. And the beauty about being Bosch certified is that quality isn’t compromised either. 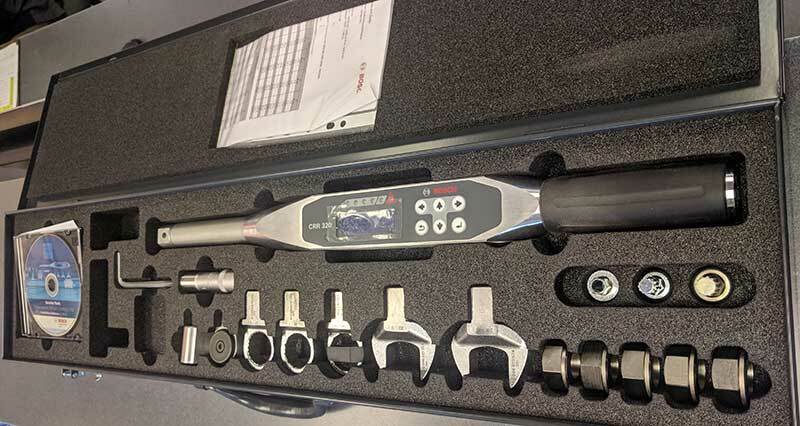 We have been trained in common rail injector assembly according to the manufacturer’s high standards, and use 100% genuine components. Common rail technology is very much the future of our industry. Even if you look down the road to the types of engines that will be hitting the shelves 10 or 15 years from now, they are being designed with the same type of common rail injectors that exist today. Investing in our clean room, equipment, and training ensured our shop can remain on the cusp of innovation in our industry, making us one of the few shops worldwide to have this technology. It is very much an investment in our business and an investment in our customers. 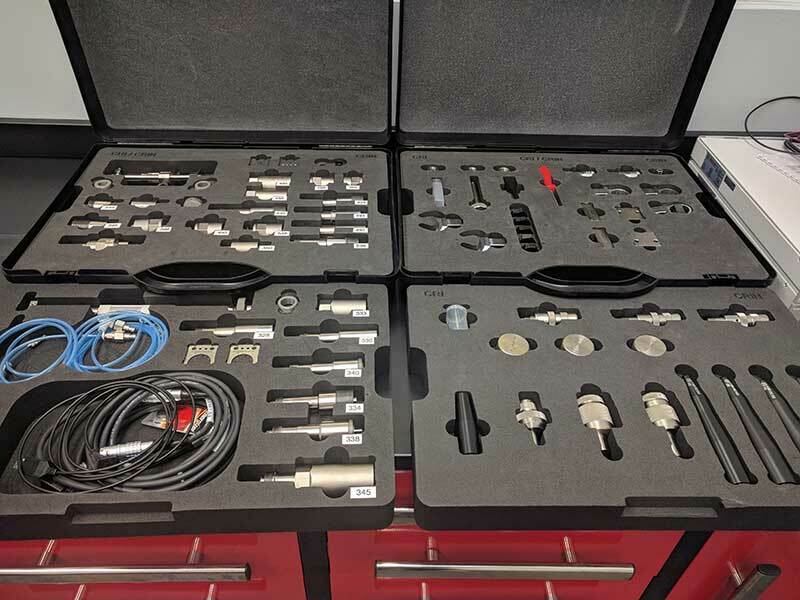 Investing in the type of specialized and advanced testing we can provide at our shop means you leave us with the ability to make an informed decision about your injectors.